Fast Track Fitness operates at PRIME Personal Training, a fitness gym in Ottawa. We are not a public gym; we are an independent gym that specializes exclusively in personal training. Large commercial gyms can be crowded, intimidating, and can leave you feeling as though you don’t matter. 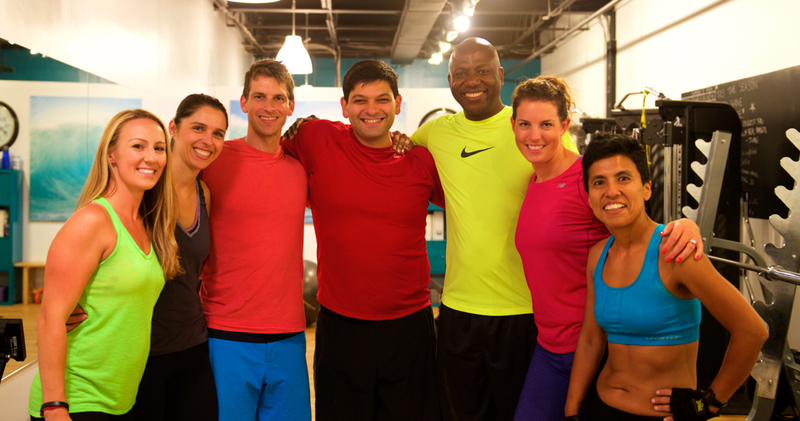 At our gym, you will train in a bright, open, and welcoming environment that is entirely focused on you. If you’re looking for fun and energetic training, this is the place for you!